Although they say they have investors willing to continue financing them, everything seems lost. Man imagined his visit to Mars for decades, but in 2011, a private project called Mars One expanded this idea by raising the possibility of establishing a human base on the Red Planet. His plans did not find good results. The idea was simple on paper, but not in reality. The company said that the base could occur in 2025 and that the main means of financing would be through advertising revenue. 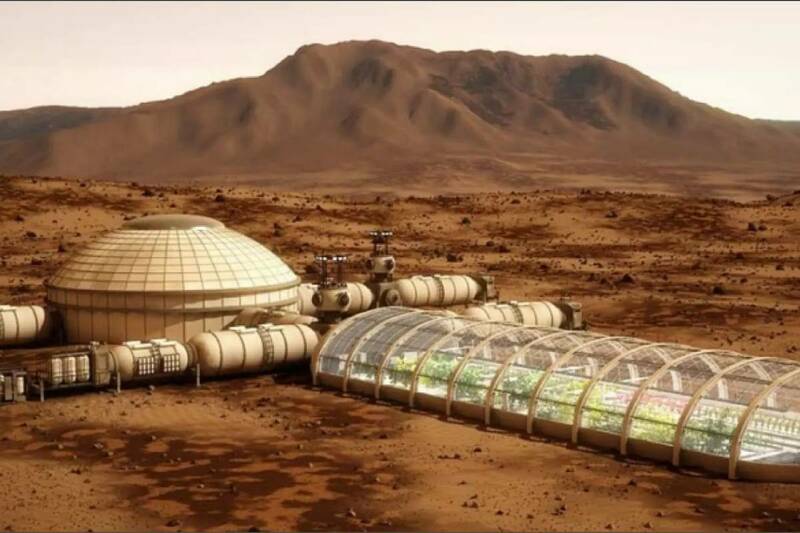 However, MIT estimated that the participants were suffocating 68 days after their arrival in Mars due to design failures of the apartments. From then on everything went down. It has just been announced that Mars One Ventures AG, based in Switzerland, has accumulated debt of 1.1 million Swiss francs, a million bankruptcy. Although the company promises that there is an investor willing to pay the debt, the future of the company's trips, at least, is unclear. Although the news partially separates the company's plans, the fact that humans go to Mars with manned missions is not unreasonable. In fact, NASA itself said we could do so soon, and other countries like China are also in the race.